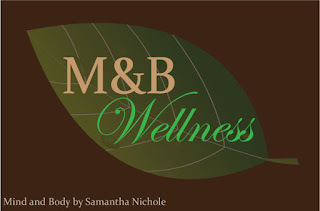 Did you know Mind & Body has a Facebook fan page? Did you also know that there are discussions posted that can help you improve on your weaknesses? The categories thus far are "my biggest weakness" so you can share what your weaknesses are. We all have them! 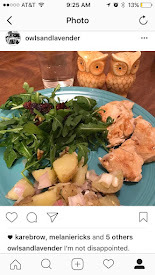 "Toning Discussions" for the athlete interested in firming rather than losing, and "Losing Weight" for anybody interested in shedding a few pounds. Feel free to interact or start your own discussion! Also, become a fan of Mind & Body on Facebook. Every time we post the Facebook is updated, so you can stay tuned.